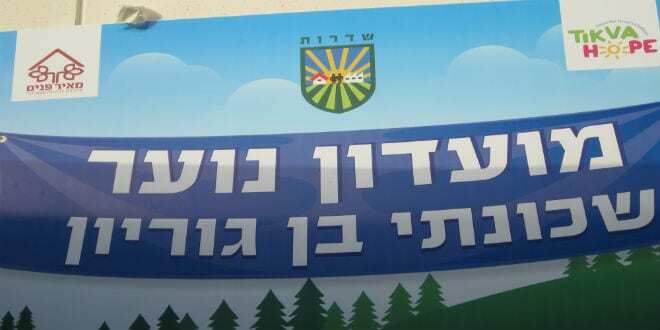 Building Israel’s Future, One Youth Club at a Time - Breaking Israel News | Latest News. Biblical Perspective. 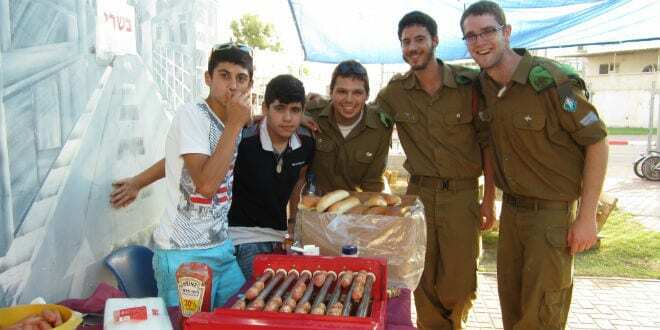 A festive event was held in Israel’s southern city of Sderot on May 16. The opening of the refurbished “Ben Gurion Youth Club” was celebrated with about 250 city dignitaries, community and municipality workers, soldiers who serve as volunteers at the club, and parents with their children. Representatives from Meir Panim, the charity organization established to help alleviate and diminish the harmful effects of poverty in Israel, were present as well. 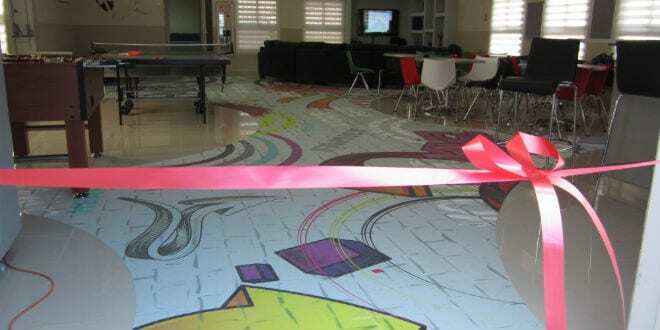 The organization sponsored the youth club’s impressive face-lift. From 2000-2015, Sderot was plagued with unceasing rocket fire from the Gaza Strip. Rather than take on a defeatist attitude, residents of the beleaguered city, and especially its youth, chose to to feel empowered. Several speakers, including the mayor, praised Meir Panim for quietly dedicating large amounts of time and resources towards the completion of this project. “Meir Panim is proud to have helped make this important project move from dream to reality,” said Dr.Shlomit Shulov Barkan, head of Meir Panim’s advisory board. The renovated youth center is also used as a community center, with activities for young and old alike. During the week, the center is opened after school until late in the evening providing a safe and enjoyable haven for children to receive help with homework, healthful food, environmental education, positive social interactions, music lessons and more. Saturday nights, after the Sabbath, entertainment is provided in Russian for 50-60 women who come to hear music, lectures, and watch performances. 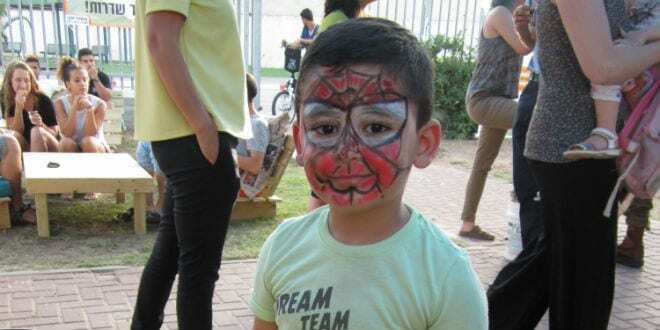 Many participants at the event told Breaking Israel News that they pray that every neighborhood in Sderot will merit such a quality place for neighborhood children. When clubs are easily accessible to youth, attendance rises and the positive influences of the clubs spreads. The event ended with the crowd releasing 500 red Meir Panim balloons into the sky. 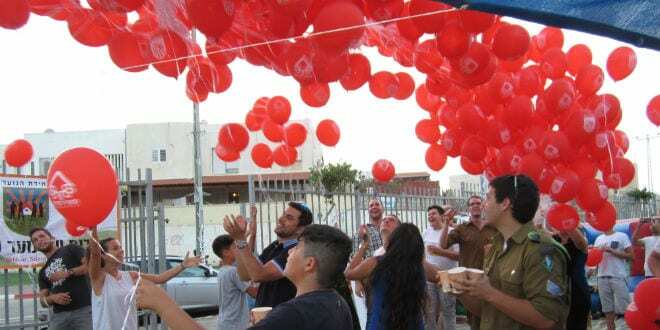 “May the young men and women of Sderot soar as high as these balloons,” smiled Sternbuch.